In January, the Syntivia team attended a new congress on extraction in Limoges, France. The congress focused on circular eco-extraction and on by-product recovery for cosmetic purposes. In the world of cosmetics, plant extraction is commonly used to develop new raw materials and active ingredients. The congress was organized by the Agricultural Resources Recovery Center (CVA, Centre de Valorisation des Agroressources), Cosmetic Valley and Aquitaine Development Innovation (ADI) and highly attended. The speakers tackled the subjects of local sourcing and the use of agricultural by- and waste products for cosmetic purposes. Eco-friendly extraction processes, such as microwave-assisted, ultrasound-assisted and pressurized liquid extraction or subcritical H2O extraction, were also on the agenda. Syntivia’s main goal is to create new cosmetic actives that exhibit strong biological efficacy. Eco-friendliness is now also a key priority to us: we’ve initiated a collaboration with Agri Sud-Ouest Innovation (AgriSOI) and local agricultural cooperatives to study new opportunities for local sourcing and by-product recovery. 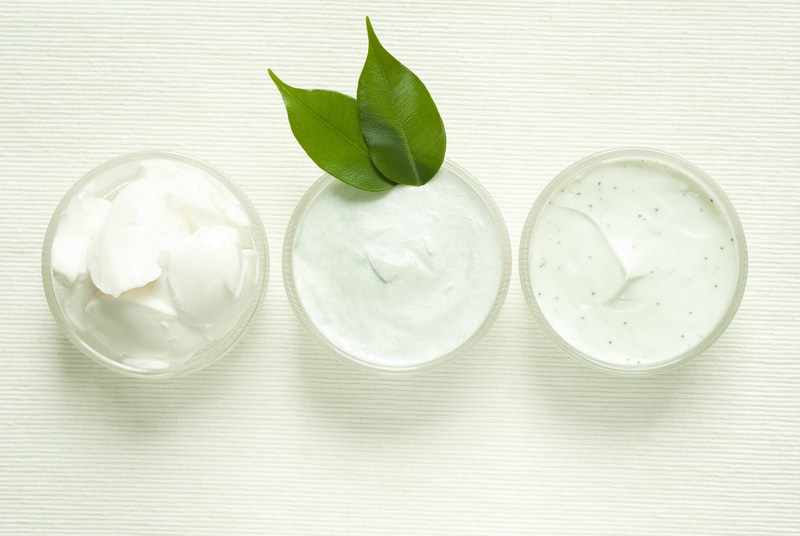 Our cosmetic experts already have a history in using natural products for innovative cosmetic ingredients. They’ve recently used a new plant extract to add a natural cosmetic ingredient to Sollice Biotech’s Clotholine® range. The selected Bleuet Cornflower is cultivated in the North of France. The Syntivia team has designed an exclusive and eco-friendly soft extraction process to isolate the active molecule. Syntivia also follows the principle of eco-conception to develop cosmetic active ingredients in order to obtain natural extracts, but also synthetic molecules, using green chemistry. We’ve recently teamed up with Chimex in a green cosmetics project that uses eco-friendly extraction techniques to develop a new cosmetic active ingredient. This innovative technique increases the amount of extracted material while reducing the quantity of raw materials required. Syntivia is currently working on the development of more eco-friendly techniques to source and create innovative cosmetic actives. Don’t hesitate to contact us for more information.